The birth of the first In Vitro Fertilization (IVF) baby in 1978 spelled good news for couples who couldn’t conceive naturally. Technological advancements have, over the years, further improved IVF treatment, increasing the success rates with over 8 million babies been born through IVF since 1978. Presently, you can undergo successful IVF treatment in several centers in Nigeria. This article focuses on the possible costs you’ll incur … to get you financially prepared for the treatment. How Much is IVF Done in Nigeria? IVF treatment is quite expensive and ranges from N800,000 to N4,000,000 depending on the center and other factors. Some centers accept installment payments while undergoing the treatment while others accept a 50% – 75% deposit prior to the treatment. The balance is paid when the treatment is completed. Here is a draft of the expected expenses to be incurred during the IVF treatment. This is just a breakdown of the costs of the IVF – Surrogacy Procedure of the Nordica Fertility Centre, a reputable IVF centre in Nigeria. When considering IVF treatment, it is imperative to note the several factors that influence the success rates and the costs of the treatment. The costs stated above exclude the expenses that will be incurred depending on the number of cycles you choose to go undergo including several other factors that would affect the general cost of every IVF treatment. Age is a very important factor that determines the success rate of IVF treatment. Generally, the younger the couple, the higher the success rate of the treatment. This is because the viability of the egg and sperm cell reduces as couples grow older resulting in more expenses for couples who choose to conceive with IVF and a lower success rate. Below is a quick run-through of the percentage success rates. For couples without viable egg and sperm, the couples would be required to buy egg or sperm from donors, which increase the cost of the IVF treatment. However, couples may get their family members or close friends to donate eggs or sperms to reduce the cost of the treatment. The number of cycles a couple wishes to undergo will also affect the cost of the treatment. Nordica Fertility Center offers options for three IVF cycles and options for unknown and known donors. For young couples, it might be irrelevant to go for more than one IVF cycle but it is advisable to try all three cycles to improve the odds of getting pregnant through the process. Here is a breakdown of the costs from the Nordica website. Another factor influencing the cost of IVF treatment in Nigeria is the cost of drugs. Drugs and supplements used in the treatment would cost you between N200,000 – N500,000. In the case of surrogacy, the figures are a lot higher as the drugs for both the surrogate and the donor could cost well over N1,000,000. The Nordica Fertility Centre places a N1,200,000 fee on the cost of drugs for both surrogate and donor. Drugs for personal treatment vary and depend on the doctor’s assessment. Cryopreservation is another factor that can increase cost upfront but saves cost in case the IVF treatment fails. 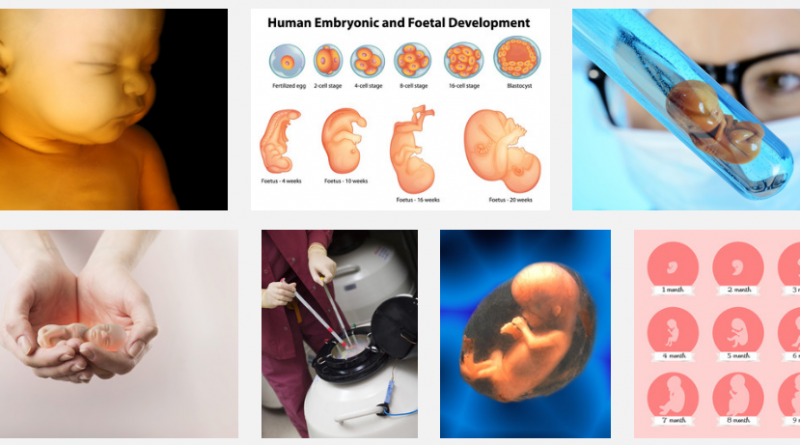 Cryopreservation includes embryo freezing and sperm freezing. These cells can be reused at little or no cost if the first IVF treatment fails. Note that the prices stated above might be higher or lower depending on the centre. If your IVF treatment involves surrogacy, then there could be a need to pay legal fees. This would cost about N200,000 as stated above and will depend on the Centre responsible for the treatment. It is important to note that the costs stated above are specific to Nordica Fertility Centre website to serve as estimates and to prepare the minds of couples who wish to undergo IVF treatment. You could find more affordable or more expensive costs if you opt for other centers but note that Nordica Fertility Centre is one of the most reputable fertility centers in Nigeria and uses the latest and advanced technology and skilled personnel to carry out treatment and ensure you take home a healthy baby. IVF treatment cost will not be the same for every individual as the factors that affect the costs of the treatment would vary from individual to individual. When totaling IVF treatment fees, it is possible to spend less than a million on your treatment if you get pregnant faster and wouldn’t have to spend more as another couple who have to undergo all 3 cycles to get pregnant. 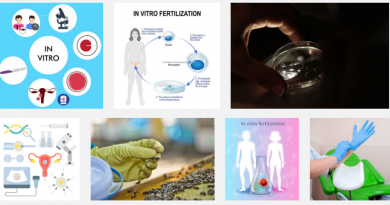 Nevertheless, IVF is very expensive and fertility centers in the country introduce measures to enable couples to have children through the process without breaking the bank, by slashing prices and offering discounts. Also, installment payments are offered by some clinics to ease the payment system. 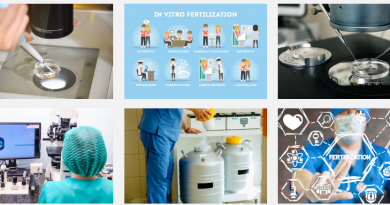 When it comes to fertility centers offering IVF treatment, it is important to note that your focus should not be on low-cost treatment, rather the reputation and effectiveness of the treatment from the center. Also, several teaching hospitals in Nigeria offer IVF treatment for much lower costs compared to private IVF centers. You could also check out free IVF from several clinics who sponsor IVF treatments to enable couples to have their own baby.